Join us every Wednesday in Iowa City @ MERGE Iowa City, as entrepreneurs present new companies and ideas to a diverse and progressive audience fueled by free coffee. Our mission is to engage and grow the startup community as well as accelerate the startups participating in the program. As a community, how can we help your company? 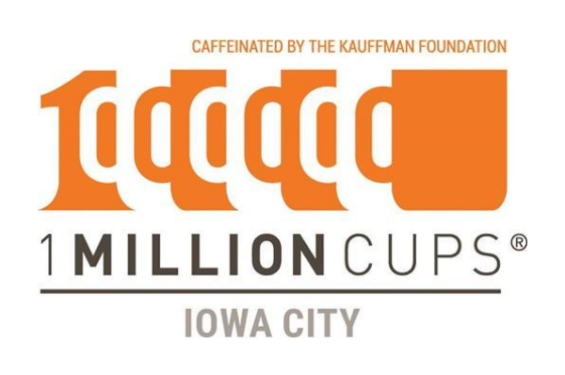 Interested in presenting at 1MC #IowaCity? Apply to present online at 1millioncups.com/iowacity.